Beautiful blog! 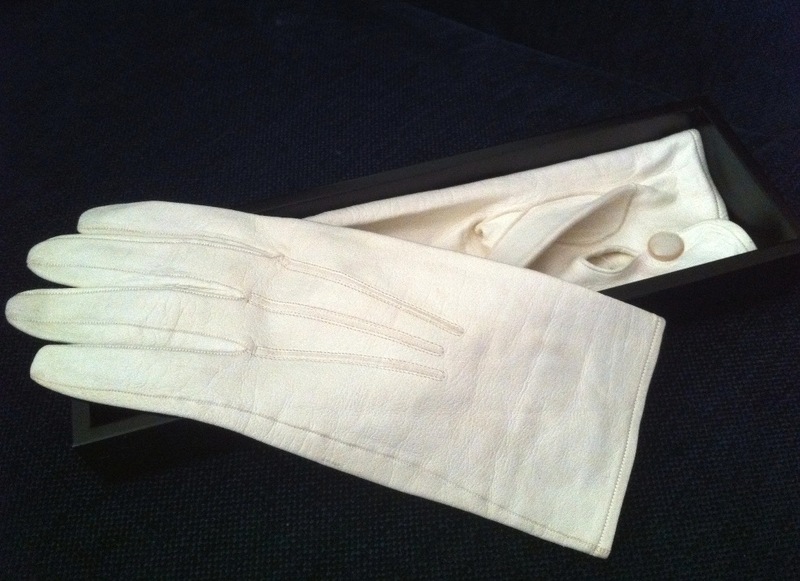 Would you mind if I used your glove photos in a post on my own blog, The Black Tie Blog? Thanks for dropping by! It’s ok to use the pic.